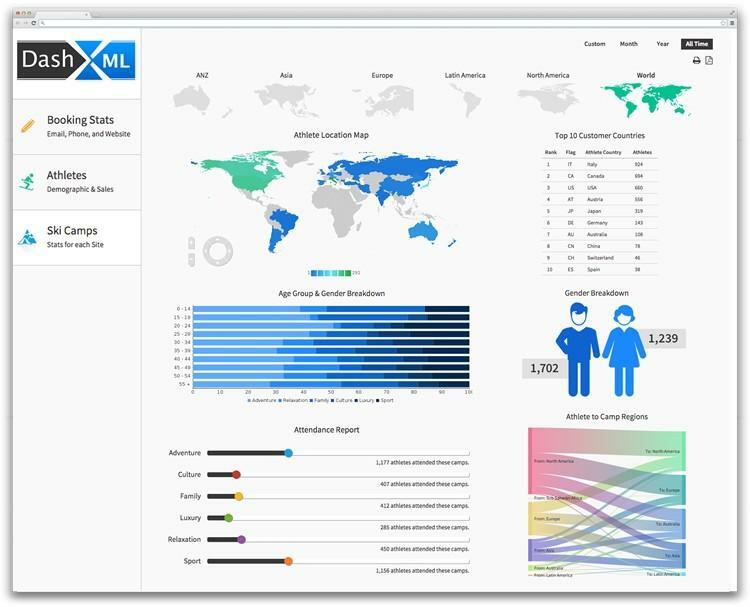 Global Business Intelligence (BI) and analytics software vendor, Yellowfin, has launched DashXML – a browser-based Java application that makes it fast and easy to create customized analytical functionality and applications. DashXML is a flexible framework that communicates with Yellowfin via a Web Services API to expose the functionality of Yellowfin’s BI platform – such as reports, filters and security capabilities – while simultaneously providing complete freedom regarding application design, layout and user interaction. Yellowfin CEO, Glen Rabie, said that DashXML would enable Yellowfin customers and software partners to create a unique analytical user experience. The first option meant compromising on the uniqueness of the user experience, while the second required significant development work, resulting in lost time and money. Developers simply create the content and security permissions in Yellowfin, then configure and style the analytical functionality using DashXML. “It’s a win for developers and application managers alike,” said Yellowfin Director of Product Marketing, John Ryan. “DashXML leverages the power of Yellowfin, with the control and flexibility of a charting library. “DashXML offers application developers the freedom to quickly and easily create bespoke analytical functionality – as part of their existing BI implementation or via an entirely new customized analytical application – without compromise. 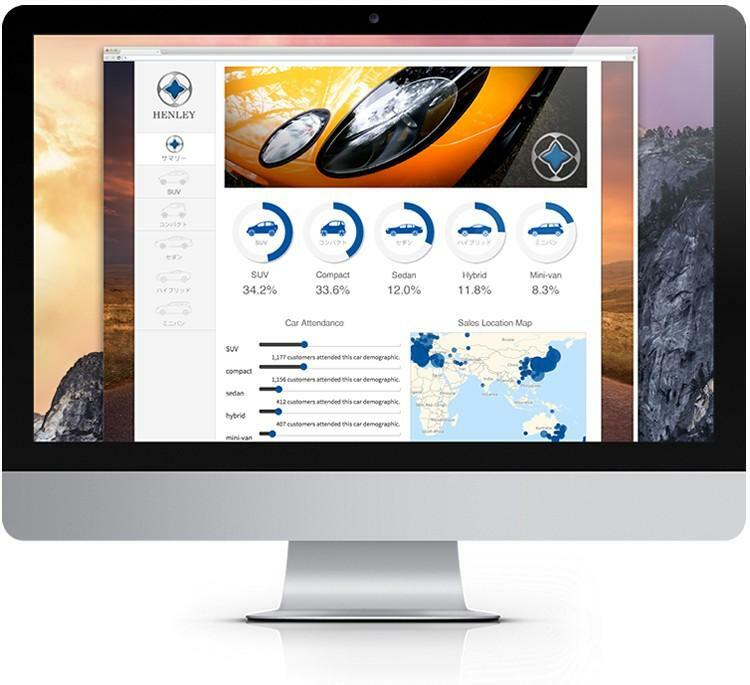 Yellowfin developed DashXML in response to the unique dashboard requirements of US-based client, LocalEdge, a multi-media organization and a Hearst Media Services Company. LocalEdge wanted to develop a “state of the art” Customer Dashboard to deliver proof-of-performance reporting to each of its customers across its 15 core marketing products and services. To address this situation, LocalEdge undertook a BI procurement process to find an “out-of-the-box” solution capable of providing the features and flexibility of a custom-developed solution – minus the delays and costs associated with IT programming. LocalEdge’s goal was to revamp both the look and feel as well as the operations of its dashboard solution as quickly as possible. Strozyk explained that Yellowfin’s DashXML solution enabled LocalEdge to create and update dashboards by simply modifying an XML configuration file on the front-end application server and building or updating the reports in Yellowfin on the back-end. “The portal solution created with DashXML and Yellowfin allows us to dynamically and easily modify the look and feel of the customer dashboard,” said Strozyk. 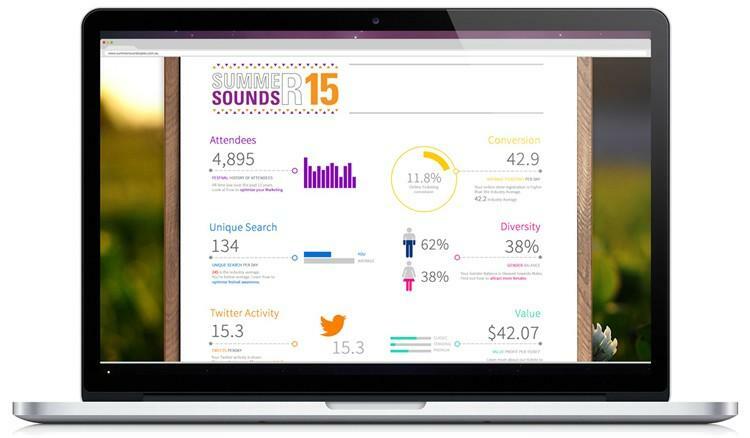 “It ties the Yellowfin reports and layout together for each of the product dashboards. Using Yellowfin and DashXML, the portal solution delivers metrics from over 15 core products to LocalEdge customers. 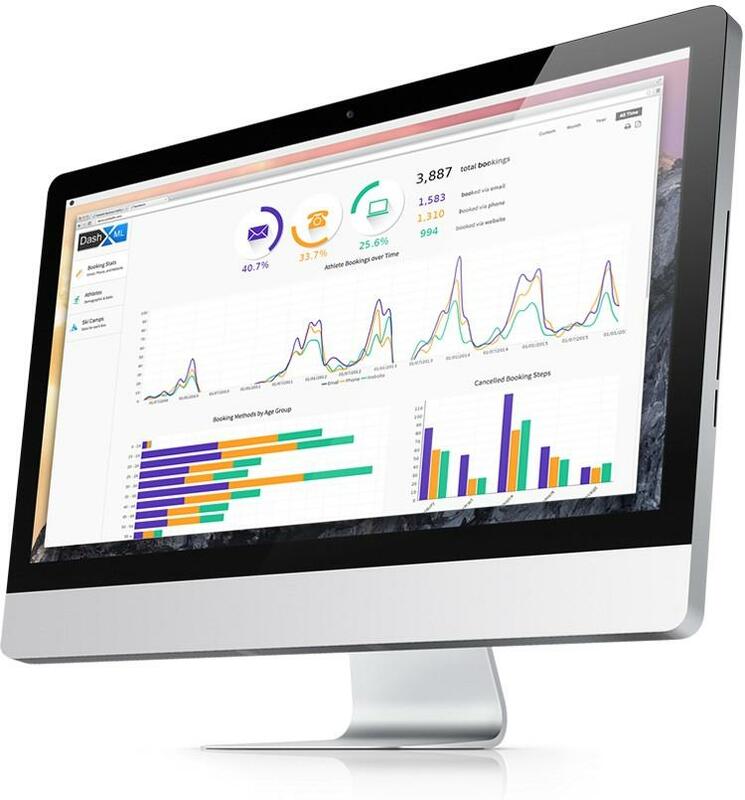 Specific dashboards focus on areas such as Search Engine Optimization, Search Engine Marketing, Website Statistics, Social Media Management and Performance Overview, which display aggregated metrics across all products used by each customer. Folckemer said that the results of the BI initiative exceeded the expectations of LocalEdge and its customers.